Another SCA Secretary General in office ..... But till when???!!! The Egyptian Prime Minister,Dr. 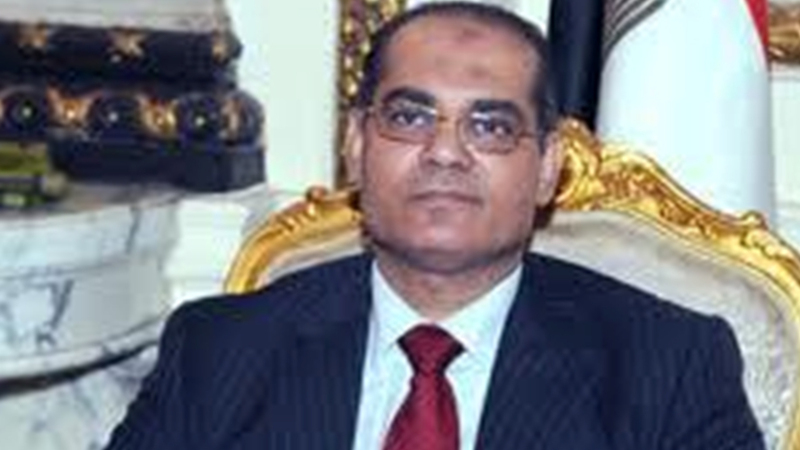 Essam Sharaf, appointed Dr. Mostafa Amin Mostafa as the Secretary General of the Supreme Council of Antiquities. Mostafa Amin was the head of the Islamic and Coptic Antiquities department of the SCA and he recieved an honorary award from the Prime Minister in August as one of the best distinguished public leaders. We will see how long he will last in office !! !